Happy Hump day - we're half way through the week and also nearly half way through the month! Where does the time go? This month we have a new challenge for you over at Christmas at Sweet Stampin.....I know I already have lots of my Christmas cards made, but hopefully this challenge will help add to your stash! Our theme this week is one that I struggle with quite a bit....we have a white on white challenge for you. 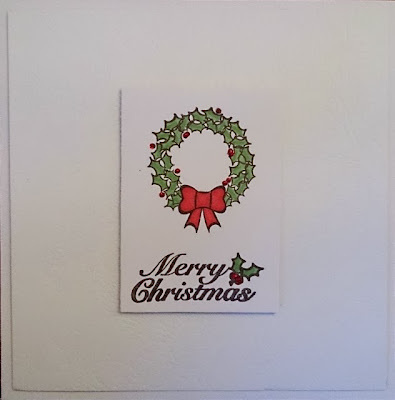 You can either create a completely white Christmas card....or you can create a card with a white background and coloured image. If you go for the latter option, the only thing that can be coloured is your image. 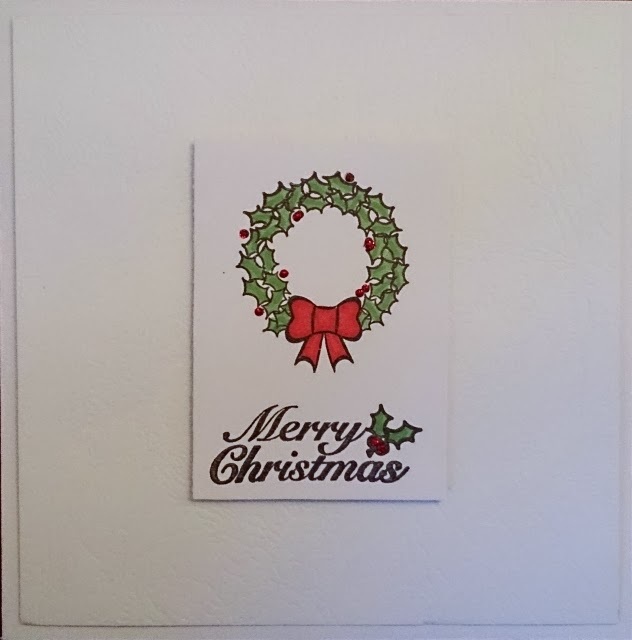 I have stamped my Christmas image and sentiment onto plain white card and coloured it with my Promarkers. I also added a little bit of sparkle with my Stickles. I then mounted this on some embossed white card, which was attached to my white card blank. The reason I struggle with WoW challenges is because I really do love a splash of colour....in fact I love a bit more than just a splash! I find it quite difficult working with white papers....and I find it quite difficult to photograph the cards when they are finished too! 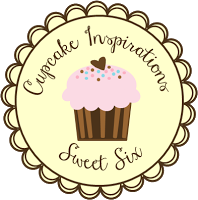 For more inspiration pop by the Christmas at Sweet Stampin challenge blog to see the fab DT cards that have been created this month. 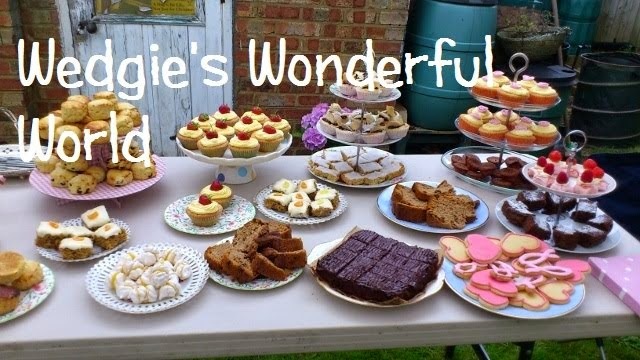 While you're there you can find out about the fab Sweet Stampin prize we have on offer this month! It's lovely Wedgie! Very striking! This is gorgeous Wedgie. I love the cas design and the splash of colour. Gorgeous! The image stands out so beautifully against the white background. Elegant and classy!